Coaching education is a huge part in developing the game. 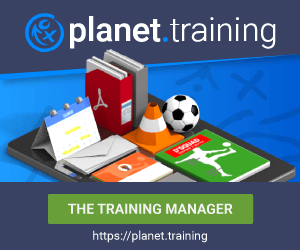 Whilst some coaches are (not) close to their state/national government football association the www allows to get information regarding new courses or any other material that will help in the personal development and finally for the good of the game. As a result, we have scooped the internet for football curriculums and the following provides the link to the downloads.